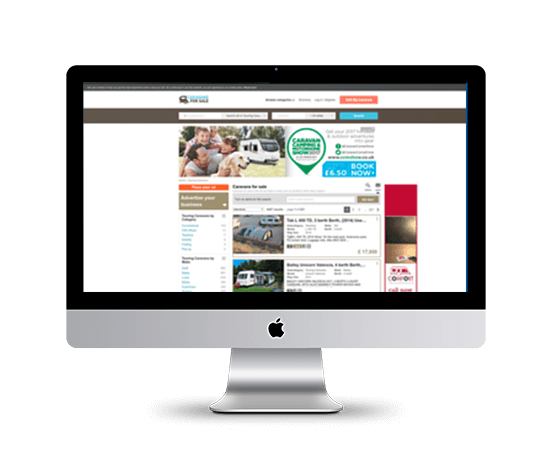 A stocklisting enables caravan and motorhome dealers to advertise their full stock inventory, all year round on the Caravans for Sale website. Getting in front of your target market whilst they’re starting their search is vital, especially today when online browsing is often the first port of call. Whether you have just 5 vehicles, or 200, we have a suitable stocklisting package to suit your business needs. Unlike other classifieds, we charge a flat monthly fee, so there’s no nasty or unexpected bills- just enquiries straight to your inbox. Not the package you’re looking for?